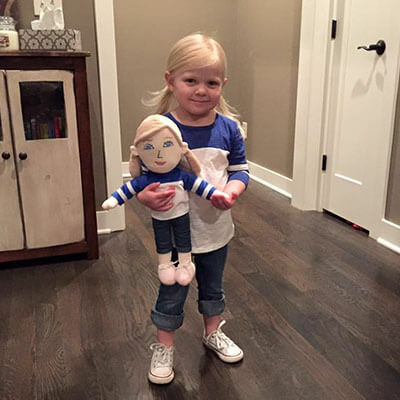 Everyone deserves a treasured keepsake as special as they are. 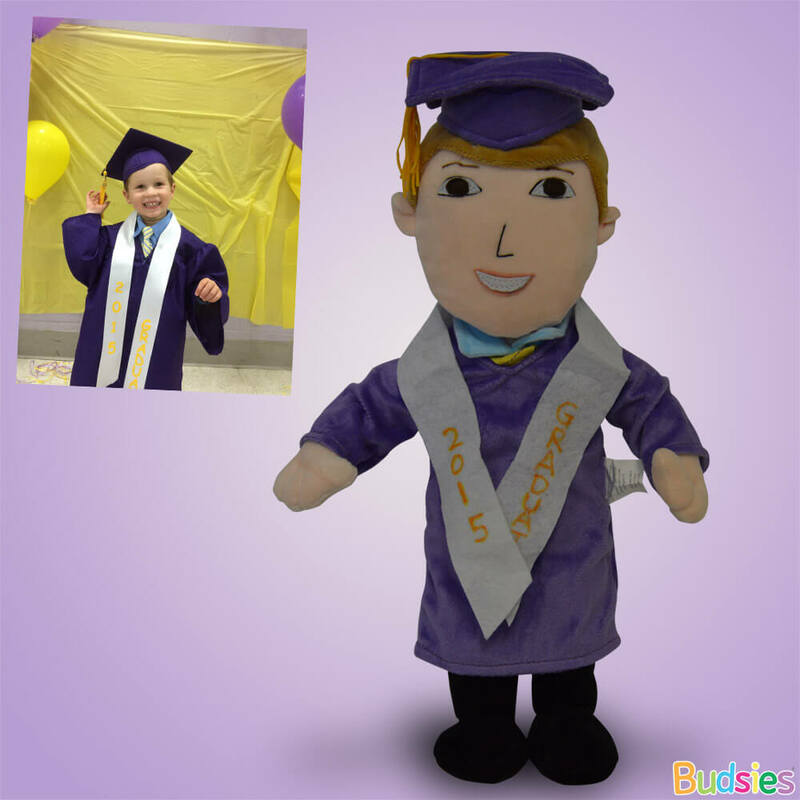 Celebrate precious moments with a custom Budsie Selfie of yourself or a loved one! 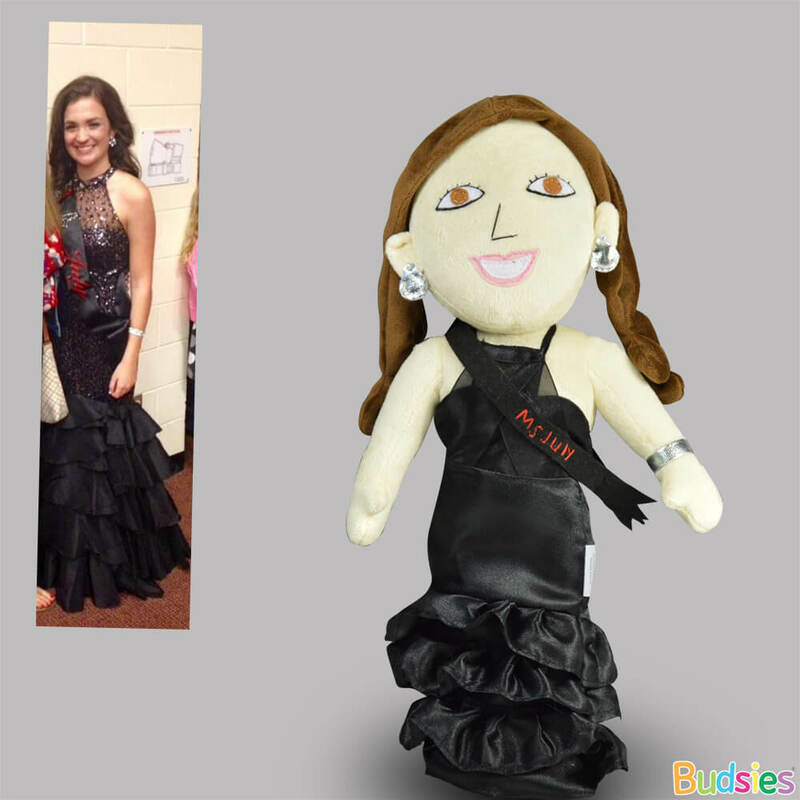 Each one-of-a-kind Selfie is handcrafted & custom-made. Captures an individual's (or couple's) features and personality, from their adorable freckles to signature up-do. 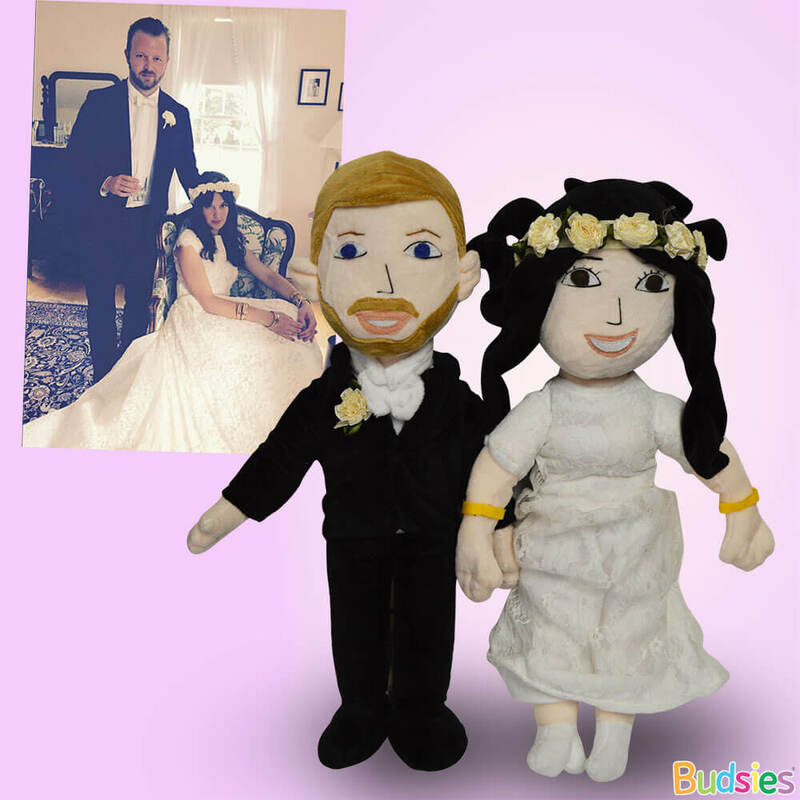 Memorializes a precious moment in time: weddings, graduations, birthdays, holidays & more. It's such a great feeling to bring someone you love sincere happiness. Watching their face light up as they unwrap a gift they absolutely adore is magical. 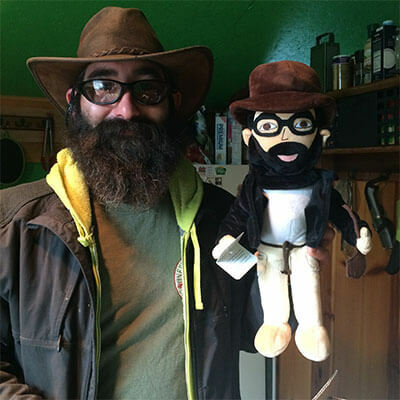 And who wouldn’t be genuinely elated to receive a huggable plush version of themselves? 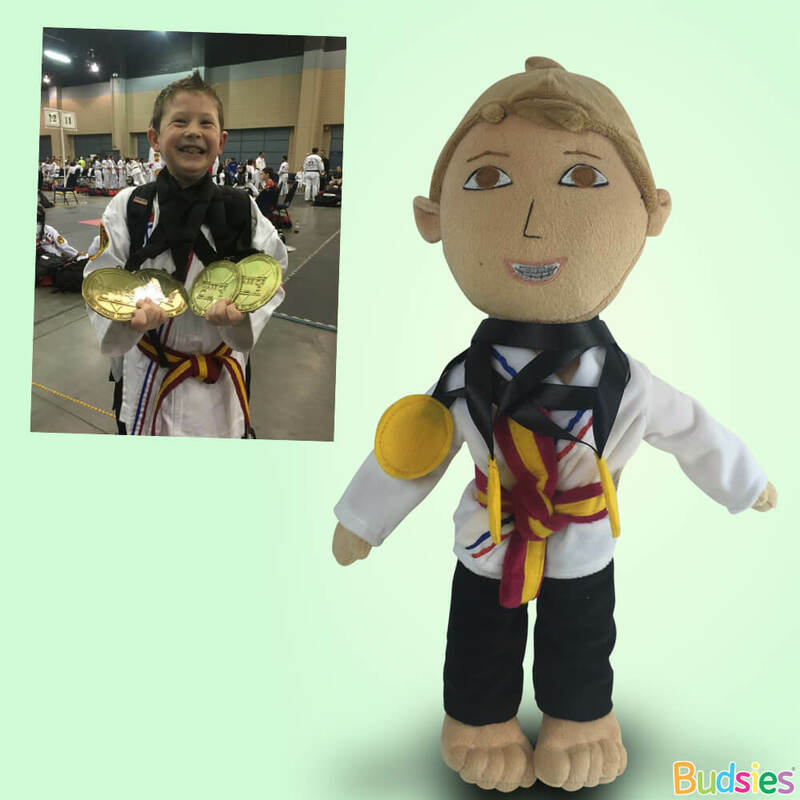 Our custom-made plush dolls are more than just a gift, they're treasured keepsakes your loved ones will cherish forever. And every time they look at their Selfie, they’ll think of you and the happy memories it evokes! 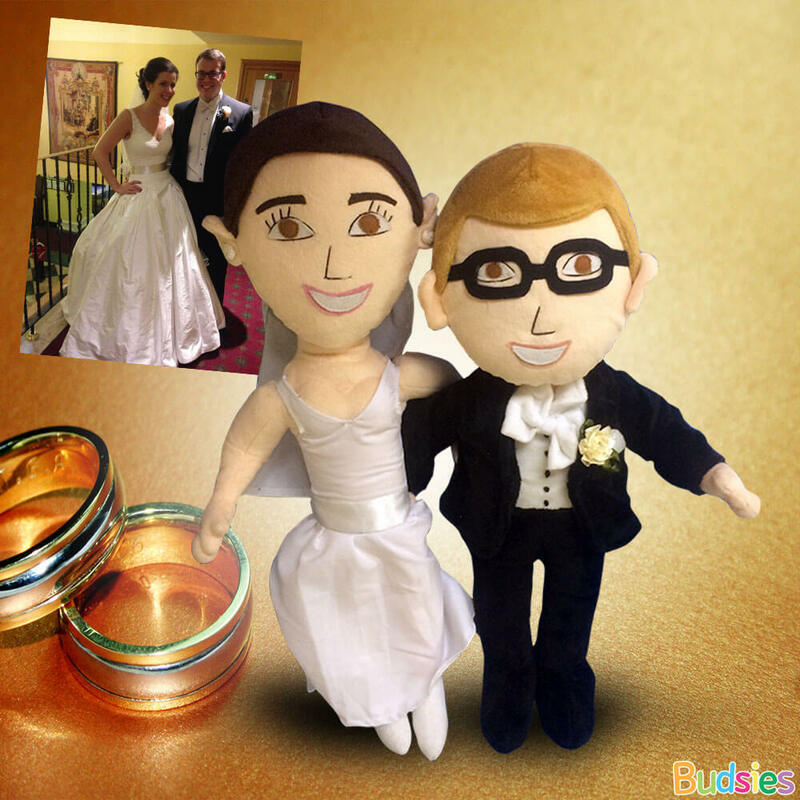 Selfies are the perfect gift for weddings, birthdays, graduations and more! Or add a dash of “Oh-my-goodness-what-a-surprise!” excitement into an otherwise ordinary day... just because you love them. Selfies are a great gift for anyone in your life! Whether it’s for a co-worker, a best friend or a family member, finding the right gift for someone can be stressful. That's because gift giving is so much more than just a physical exchange—it’s actually about communicating how you feel about them. 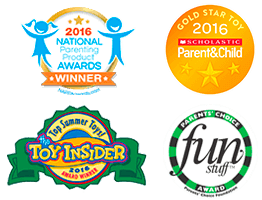 And a thoughtful, customized gift is the perfect way to show your loved ones how much you care. Plus, you no longer have to worry about getting the same gift as someone else (the horror!). 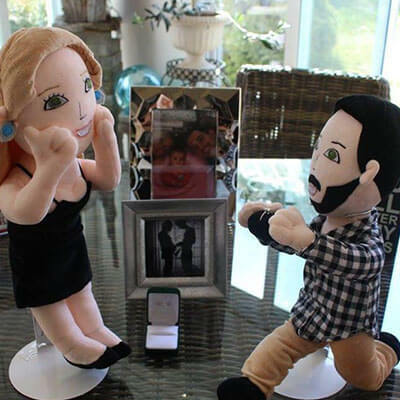 So choose something truly meaningful and take home the prize for “best gift ever” at your next special occasion.